Bob hairstyles are in no danger of going out of style. 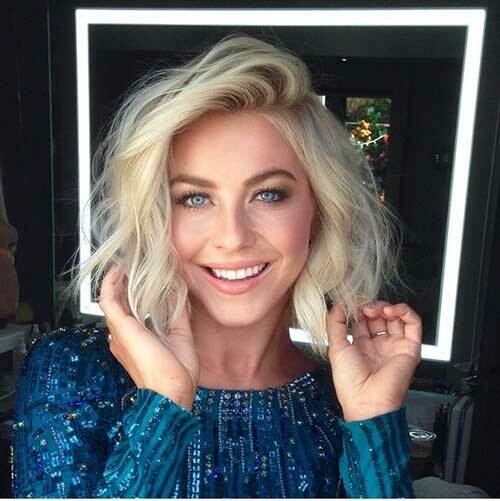 Many celebrities are continuing to cut off their long locks for chin-grazing bobs and the longer “demi-bobs” or long bobs. 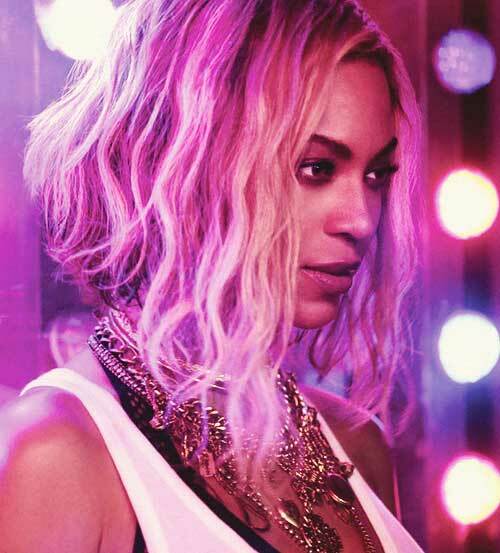 Bob cuts have their golden ages and times when other hairstyles temporarily steal their thunder. 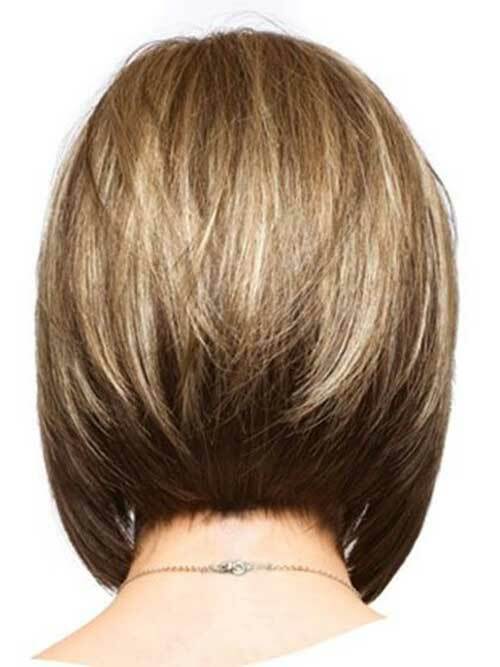 Bobs are among the most sophisticated of the classic hairstyles. That’s why, their longevity in hair fashion is practically guaranteed. 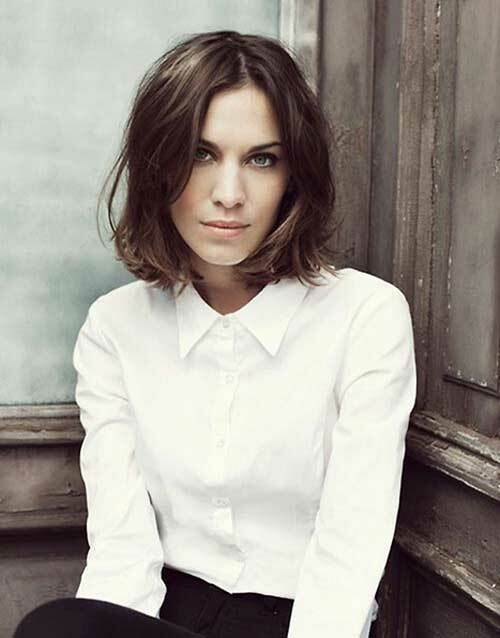 Bobs may be long or short, symmetric, asymmetric, saucy or sleek. 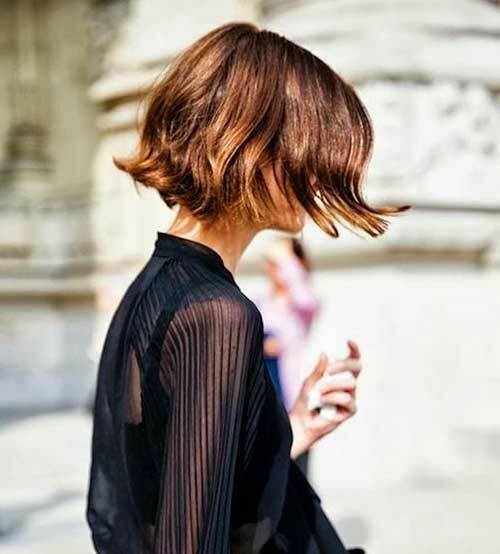 You may wear the bob with or without fringes,bangs, straight or curly. 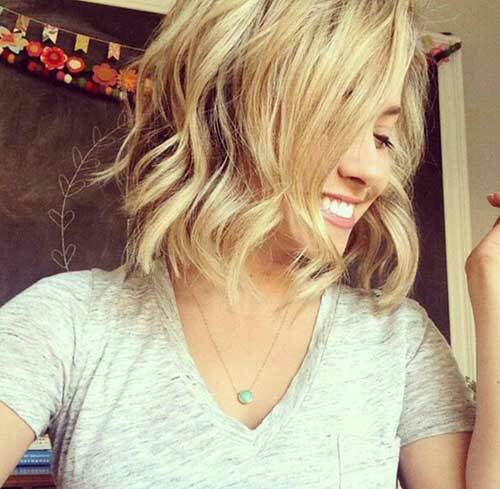 The best suited bob for you may be in our 15 Perfect Bob Haircuts gallery. Check them out and find your best!